Duende is Nando Michelín's new album. For this, his seventh release the first one for Fresh Sound New Talent, Nando is joined by two of the most impressive musicians of their generation: Richie Barshay on drums and Esperanza Spalding on bass and vocals. This is a truly eclectic Jazz group that uses a wide variety of styles ranging from Brazilian and Latin to Indian music as a vehicle for a highly interactive performance. Esperanzas haunting voice, Richies unconventional set including tablas and cajon, and the stress placed on original compositions including two songs by Esperanza, makes this Trios live performance a unique musical experience. Duende refers to the word used by Spanish poet Garcia Lorca to describe the"... mysterious power that all may feel and no philosophy can explain." "The Duende never repeats himself, any more than the forms of the sea repeat themselves in a storm." 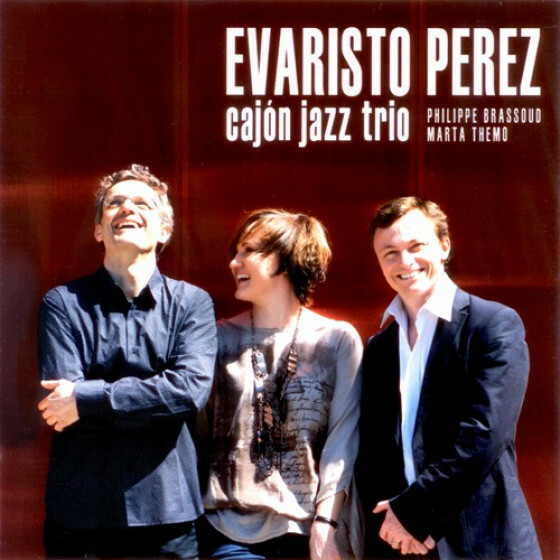 "Boston based Pianist Nando Michelin's trio is a truly democratic venture where everyone involved seems to have equal say in the overall musical vision. 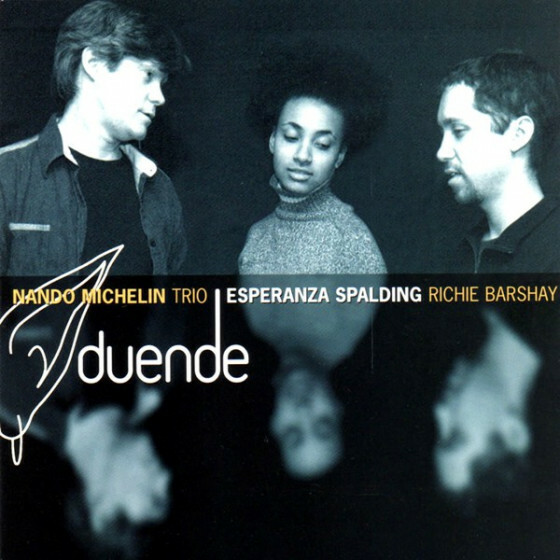 The music on Duende is an eclectic mix of original mainstream jazz performed by the intuitive combination of Michelin, bassist/vocalist Esperanza Spalding and drummer Richie Barshay. Michelin approaches the piano and composition with a modern ear and a penchant for lyricism. His thematic development on the title track weaves a tangled web of sound while his lucid phrasing on Eye of the Beholder sits ever-so-patiently on the back side of the beat, creating tension in a wonderfully laid-back manner. The angular blues melody of Tiagos Groove sits well with the New Orleans inspired feel of the bass and drums. 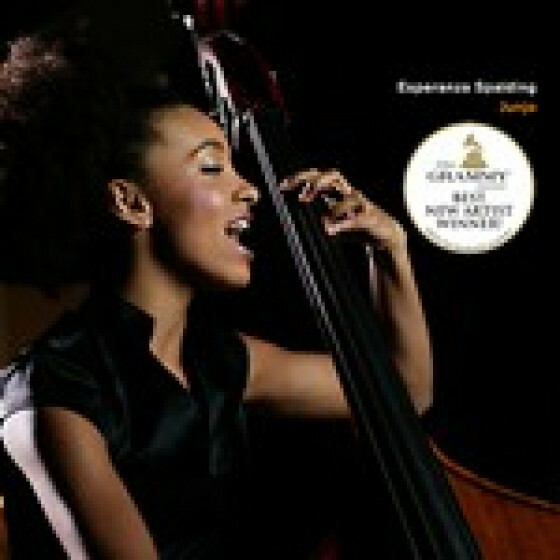 As a soloist Esperanza has a free-wheeling disposition on the bass; her willingness to explore the undetermined melodic possibilities on Michelins Soul Mate and Endangered Species is supported by strong technique and precise intonation. The bassist contributes two well developed compositions to the session, the Brazilian tinged I Adore You and the more contemplative Mela. Both tunes feature her captivating wordless vocalizing in a soothing high-pitched range that complements the gravelly bottom end of her punchy bass lines. Barshay displays unlimited versatility as a drummer and a unique approach as a composer. 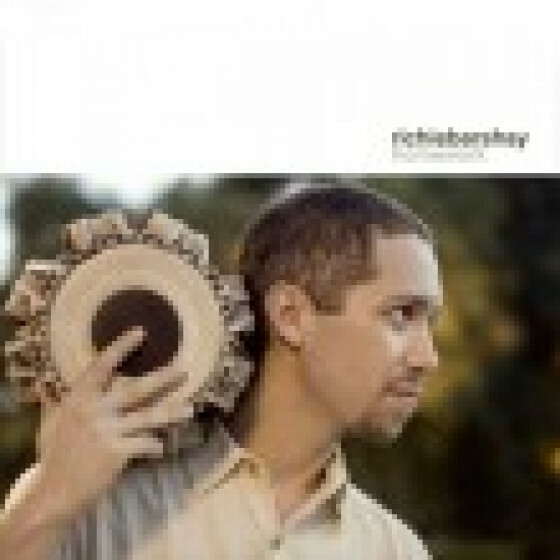 The percussive playfulness of Puppet, ostinato driven, quasi bossa-nova pulse of Con Agua and the intricate, tabla-induced solo feature Barshay are all highlights of the disc. Duende is a unique, inspirational outing from three talented individuals who freely give and take to create, without hindrance, sounds that are fresh and exciting."